in As Time Goes By. In keeping with featuring As Time Goes By actors who are sadly no longer with us, this week we’re going to look at the life of Moyra Frasier who played Penny Johnson in the series. You might be surprised to learn that Fraser, who was born on December 3rd 1923, was in her younger days a ballet dancer. She was born in Sydney, Australia, but raised in England after her parents, who were Scottish and Irish, emigrated when she was six months old. Fraser’s sister, Shelagh grew up to become an actress, who gained recognition in the 1977 Star Wars film playing Luke Skywalker’s aunt. Acting, however, was not what the younger Fraser daughter wanted to pursue. Instead ballet was her passion and at the age of 14 the flame haired youngster earned a scholarship to attend Sadler’s Wells Ballet school, where she trained until she was old enough to join the company. In her earlier acting days. 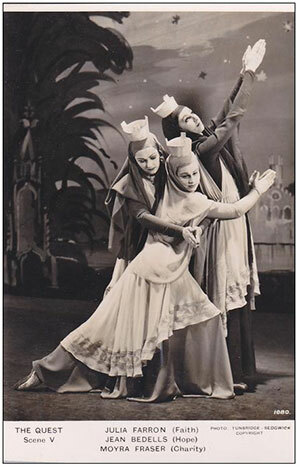 Fraser performed with Sadler’s Wells throughout the 1940s. Her time with the company was not without incident. On a tour of the Netherlands in 1940, she and her fellow dancers were almost captured when Germany invaded the country. Fortunately they all managed to get on the last boat back to England. The close call didn’t prevent Fraser crossing the channel again in 1944, when she went to Paris to sing and dance for the troops. 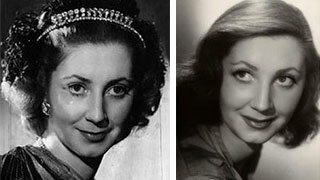 After leaving Sadler’s Wells, the 5’ 10” Fraser became an actress, appearing in plays, pantomimes and musical revues. Her stage debut was in 1946, when she appeared as the Spirit of Norway in the operetta Song of Norway. She returned to the Royal Ballet in 1958 to play one of the Ugly Sisters in Cinderella, but hung up her ballet shoes for good a year later to join the Old Vic Company. She was with the company for just one season from 1958-59, but her appearances were memorable; Audrey, the country wench, in Shakespeare’s As You Like It, and Mistress Page in The Merry Wives of Windsor. Fraser was married twice. Her first husband was the author Douglas Sutherland with whom she had a daughter. Her second was publisher, journalist and Old Etonian Roger Lubbock. 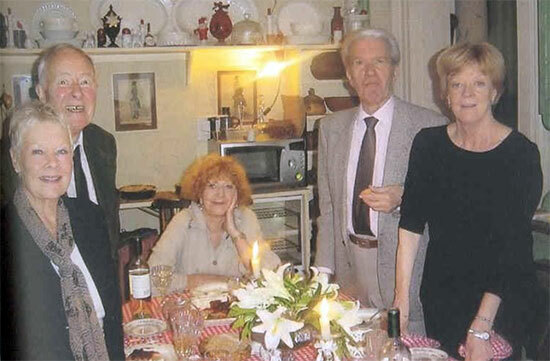 Together the couple became celebrated hosts, with Fraser frequently cooking for the British “literati”. They had two sons and eight grandchildren. Fraser’s film career was limited. Her first film role was in 1948 in the musical The Dancing Years and her last in 1988 in A Handful of Dust, starring Kristin Scott Thomas. She also appeared in The Boy Friend in 1971, which starred Twiggy and Tommy Tune. Fraser kicked off her television career in the 1960s and it continued for the next 30 odd years. 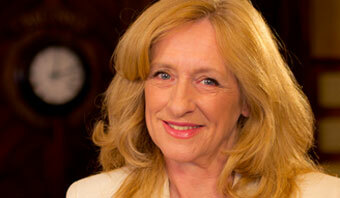 She appeared in As Time Goes By from 1993 until the series ended in 2005. You may also have seen her in Rumpole of the Bailey and in Good Neighbors (knows as The Good Life in the U.K.) where she played Felicity, the wife of Jerry’s boss, Andrew. Fraser died on December 13, 2009 at the age of 86.